Ford pulled down the highest overall it has ever received in the recently released 2018 J.D. Power Initial Quality Study, ranking No. 2 among all automakers for a second straight year. Ford scored four out of five in terms of overall quality, earning a perfect score in the features and accessories design quality category and a score of four out of five for overall design quality, body and interior design quality, and features and accessories mechanical quality. Ford also showed 81 problems per 100 vehicles, down from 86 PP100 in 2017. Lincoln also placed well in the premium category, finding itself in the No. 3 position with an overall score of four out of five. Lincoln scored five out of five in the features and accessories design quality category and four out of five in the categories of overall design quality and powertrain design quality. Lincoln also improved in terms of reported problems, knocking its 2017 score of 92 PP100 down to 83 PP100. Ford and Lincoln also placed more vehicles in the top three and won more vehicle segment awards than any other automaker. 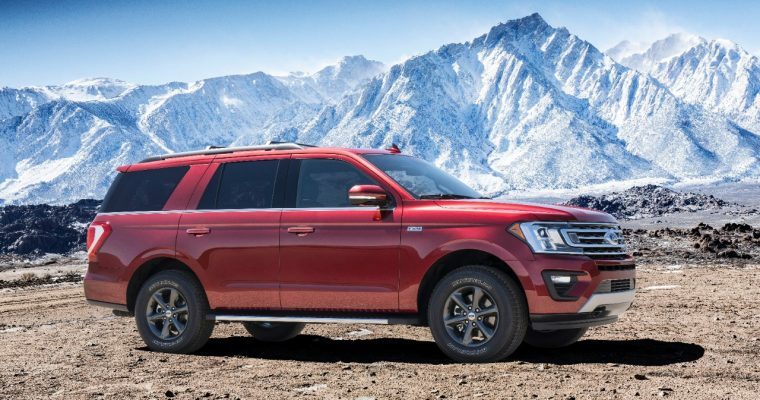 Nine Fords and Lincolns placed in the top three of their respective segments; the Ford Expedition, Mustang, F-Series Super Duty, and Lincoln Continental and MKC all ranked at the top.